Beloved Chef Liam Tomlin, who gave us Chefs Warehouse and Thali Restaurant, presents another fabulous hotspot. 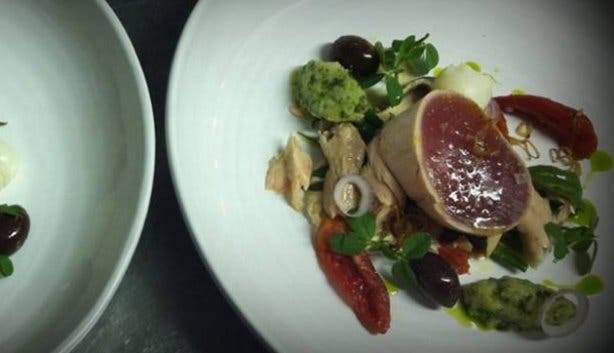 The Chefs Warehouse in Constantia is aimed at providing all the foodies with beautiful views, stunning wine from the Constantia Valley and of course divinely indulgent dishes. The menu has a seasonal and produce-driven focus, keeping it fresh and trendy. 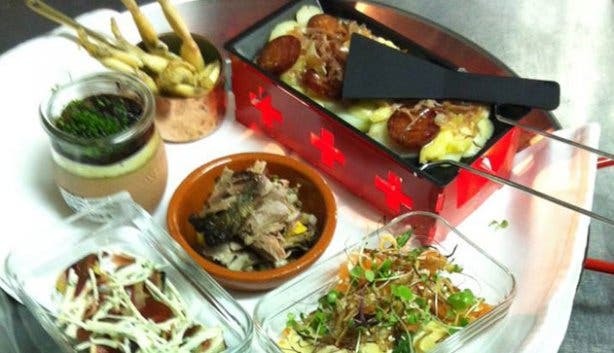 The signature dish has the X-factor; it is tapas for two which has eight dishes served over three courses. This meal is perfect for date nights or friendship dates accompanied by phenomenal views. Put this restaurant on your to-do list, whether you are a Capetonian or visitor to the Mother City. The warm and friendly service is always a lovely bonus to your evenings. Our recommendation is to try the tapas menu - you will definitely not be disappointed with the flavours and the presentation of every dish. We love the vibrant energy of the establishment, the beautiful interior and the divine views! Tip: Reservations are recommended, and are can be made at the reservation desk from Tuesday to Sunday from 9am to 5pm. Note: The menu is not the cheapest, so save up a bit to enjoy the whole experience. It is worth it!